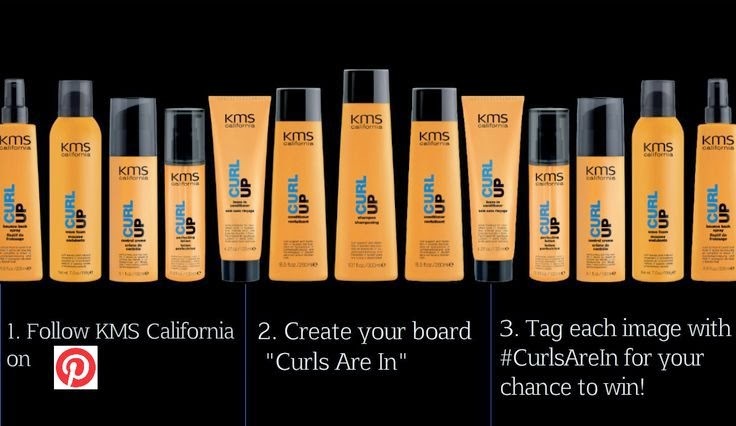 KMS California are giving one lucky Pinterest'er the chance to win the entire CURLUP range and an iPad mini by creating a Pinterest board full of your favourite curly hairstyles. To celebrate the newly launched CURLUP products, Perfecting Lotion and Leave-In Conditioner and as part of the #curlsarein campaign just follow the simple steps. For me curly hair can be tight ringlets or bigger looser curls - worn with shine and bounce. It's so important to look after curly hair and friends with curls have often spoken to me about how important it is to find a stylist who feels confident cutting curly hair and finding one that can deal with it's shape and texture. 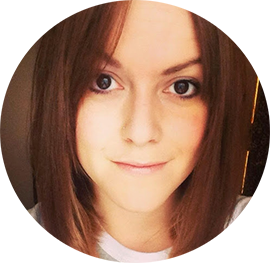 I often wear my hair natural letting my waves and curls (if the British weather gets its way!) loose, and I'm always on the lookout for ways to make my curls look as good as possible. Follow Kelly's board CURLS ARE IN! on Pinterest. The competition closes on the 24th October, with the winner announced on the 1st November.